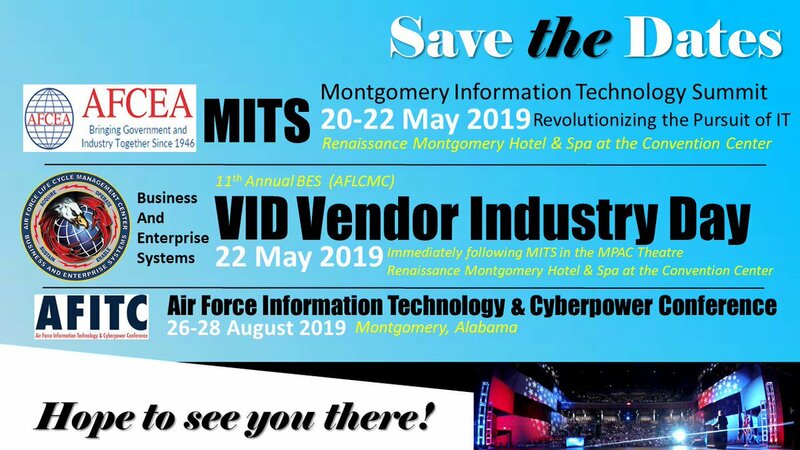 The Business and Enterprise Systems Directorate is the Information Technology (IT) leader for the Air Force community and Department of Defense (DoD), delivering comprehensive IT solutions and providing expert contracting, acquisition and program management. Operate, integrate and enable cost-effective, war-winning business capabilities. Rapidly exploits technology, adopts innovation, fosters an agile workforce, and balances affordability with sufficient capacity and capability...enabling every Airman, every day, to fly, flight, and win in air, space, and cyberspace! - Maxwell Blvd. Gate: Open 24 hours a day, seven days a week. - Kelly St Gate: Open Mon-Fri, 6:00 a.m. - 6 p.m., closed weekends, holidays and AETC down days. - Day St. Gate: Open Mon-Fri, 6:00 a.m. 2:00 p.m. inbound traffic only; outbound traffic open until 6:00 p.m., closed weekends, holidays and AETC downs days. - Congressman Dickinson Dr. Gate: Open 24 hours a day, seven days a week. Congratulations to Chief Master Sergeant Jerry O&#39;Connor for celebrating 30 years of outstanding service to the Air Force! We will miss him dearly, and wish him well in his retirement! 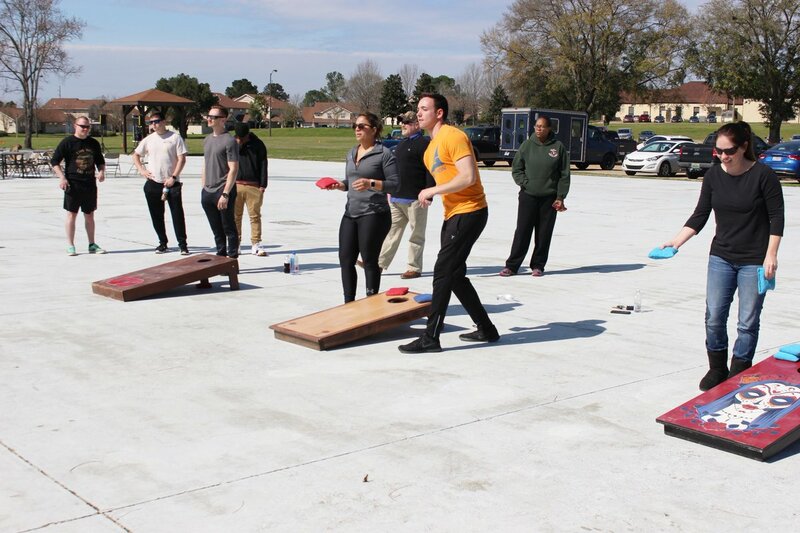 This past Friday, Airmen were able to get some time away from the office and relax with good food and bowling! 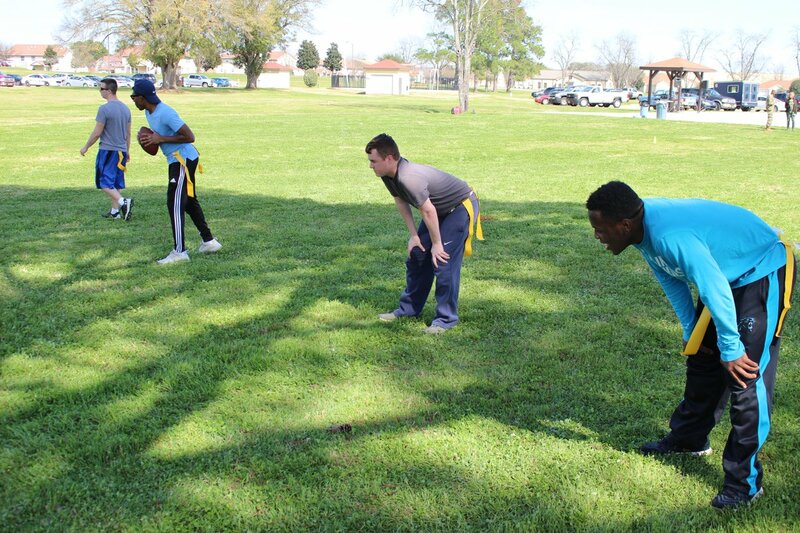 Here are some of the highlights from First Friday Bowling at Gunter! Congratulations to our latest military promotees from the month of January (from L-R): Airman First Class Jabari Lewis, Senior Airman Brett Krisher, Staff Sergeant Tyler Torres, and Staff Sergeant Timothy Shires! Thank you for your outstanding service, and keep up the great work at BES! Congratulations to our latest BES civilian promotees for the month of January (from L-R): Ms. Shaneka Brown, Mr. Kenneth Williams, Ms. Yolanda McCain, and Mr. Jesse Roberson! Keep up the great work here at BES! From the BES Annual Awards, please take the time out to congratulate our BES Team of the Year...from HIG, the Rapid Acquisition Team! The award was accepted on the team&#39;s behalf by the Deputy Division Chief, Ms. Marcie Rhodes! Please take the time out to congratulate one of our BES award recipients from the BES Annual Awards, BES Senior Noncommissioned Officer of the Year, MSgt James Crocker! The award was accepted on his behalf by his wife Sara and his daughter Lily! Please take the time out to congratulate one of our BES award recipients from the BES Annual Awards, BES Noncommissioned Officer of the Year, TSgt Nikolas Fairhurst! Please take the time out to congratulate one of our BES award recipients from the BES Annual Awards, BES Civilian of the Year for Category 3, Ms. LaKeisha Sandford! From the BES Annual Awards, congratulations goes out to the BES Civilian of the Year for Category II, Ms. Britney Jenkins! The BES Annual Awards recently took place on January 31st at the Maxwell Club on Maxwell AFB. BES, please take the time to congratulate our award winners, including BES Airman of the Year...Senior Airman D&#39;Andre Ellis! Happy New Year, BES! Let&#39;s push for great things and even greater accomplishments in 2019!